Should you stay together for the sake of the kids in a bad marriage? Staying together for the kids. Is this a selfless gesture that puts your children first, or is it more damaging to your child’s psyche than if you were to separate? Here’s a piece of divorce advice: staying together for the children isn’t always noble. Your marriage is the first example of love and partnership that your kids see, and how you treat your partner plays an important role in how your child views relationships in the future. This means if your relationship is healthy, your child will grow up with a great view of partnership. But if your relationship is troubled, it may do harm to their emotional and mental wellbeing. Are you staying in your marriage for the benefit of your children? 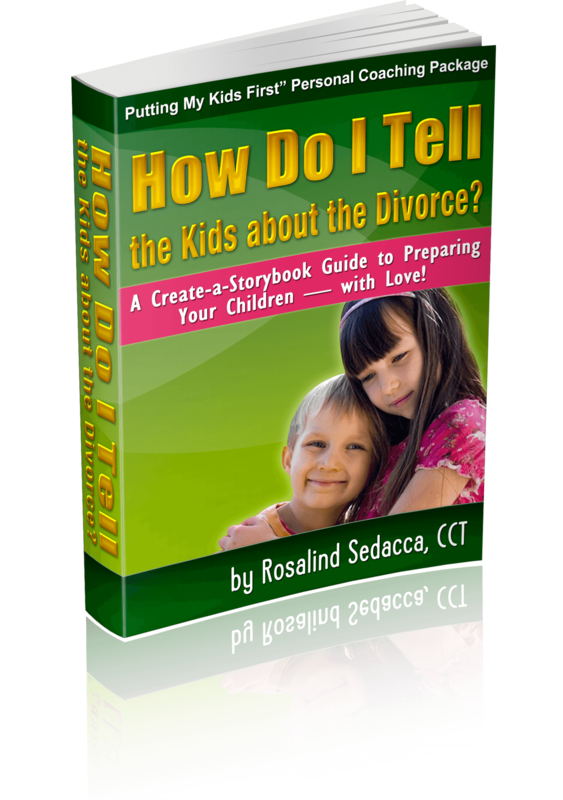 Here are 5 reasons why bad marriages are worse for kids than divorce. 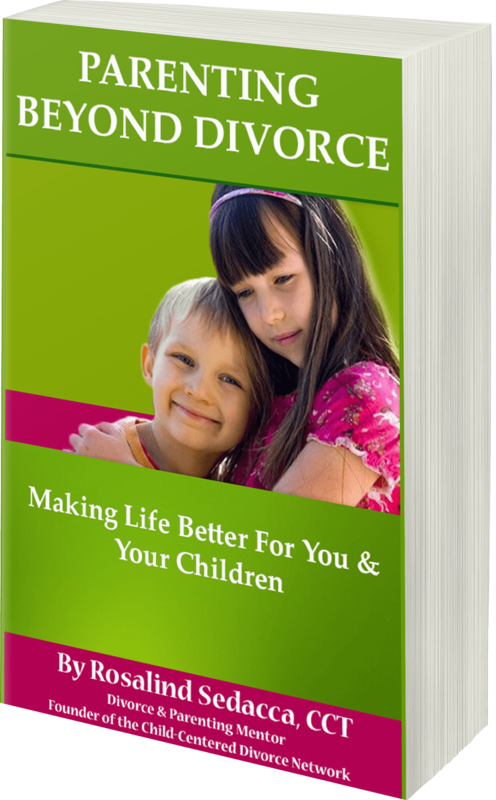 Many parents want to stay in their unhappy marriages for the benefit of their children. But ask yourself: Is it really beneficial for my child to grow up in this environment? Your child wants both you and your partner to raise them, but of what benefit is it to be in the same home when it is filled with a lack of harmony, cooperation, joy, happiness, and respect? Parents who are emotionally divorced but living in the same home do their children a disservice. Research shows that children who live in a household where there is constant conflict or tension will start to blame themselves for the marital discord. Further research shows that children raised in unhappy households feel a constant threat to their security that puts stress on their emotional and social welfare. When you divorce and remove your child from constant arguments and household tension they will flourish. Now your child will be able to live in two homes where there is not the threat of living with a sense of unease or stress. This is a big change at first, but children will appreciate the peace and sense of security created in their new living environments. 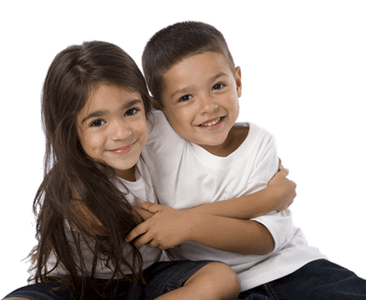 Divorce advice you’ll want to follow is this: staying together for the kids will not make them happier. In fact, it can be damaging to their mental health. No matter how good you think you are at hiding it, your children can pick up on the emotional distress in the household. This can cause contribute to mental health problems such as depression and anxiety. This means that persistent sadness and feelings of worthlessness and hopelessness that affect your child’s everyday activities can be a direct result of the environment they live in. Children who are in unhappy homes are more likely to develop mental health problems. Opposite of this, parents who divorce and learn how to co-parent give their children a consistent emotional baseline to be a part of. The transition will be jarring at first, but your children will eventually fall into a “new normal” and will greatly benefit from seeing both of their parents happy and parenting responsibly. Furthermore, happy people are better at parenting. The more emotionally refreshed you feel, the happier the environment you will create for your child. 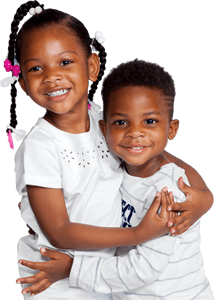 Children absorb negative energy in the home and internalize it. 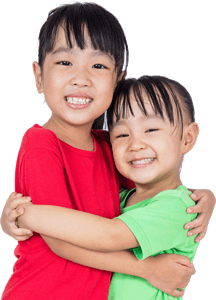 This can be damaging to their psyche and create behavioral problems as they grow. When you and your spouse argue in front of your child without resolution, you set a bad example in teaching them interpersonal skills. This can also contribute to behavioral issues. Children who are brought up in an unhappy household or whose parent’s relationship was in turmoil show significantly lower scores in their academic achievements than children who grow up in a secure, loving home. Children who see their parents separated, yet functioning and cooperating as partners and parents are shown the importance of working together. This can instill positive behaviors in your children, such as respect and compromise. When it comes to divorce advice, know that staying in an unhappy marriage can cause damage to the parent-child bond. 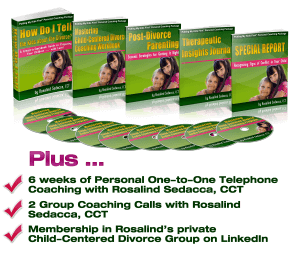 Many couples who are going through marital turmoil will do anything they can to avoid their spouse. This may mean taking work trips, drinking, or going out on social events without their partner. This escape may seem refreshing, but it can also cause a lack of presence in your child’s life. By avoiding the stress that comes from trying to get along with your spouse, you are also avoiding your parental responsibilities. This can create emotional distance between you and your child. Parental conflict can also cause the child to draw away, naturally wanting to steer clear of unhappy atmospheres. Resentment may also grow from children toward their parent. Instead of damaging your parental bond to your child, a divorce can refocus parent’s attention on things that truly matter. 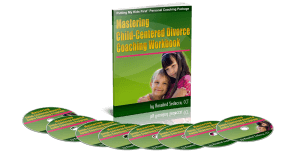 When two responsible adults divorce, they learn to put their child first. By working in harmony with one another, they show their children how to treat others with respect. If you’re looking for divorce advice regarding your children, know this: whether you’re open about your disdain for your spouse or not, your behavior can still affect how your little ones feel about romantic bonds. One study found that the same stress response released from children witnessing their parents in verbal conflict can also be triggered by watching their parents rolling their eyes at one another or using the silent treatment. One research study found that children whose parents stayed together in an unhappy, high-conflict marriage were rated second highest in the likelihood of divorcing themselves in the future. The relationship you have with your spouse is your child’s primary example of what a loving marriage looks like. You set the example for your child for how to deal with conflict, show respect, and nurture love, or lack thereof, toward any future spouse. Here’s some divorce advice to keep in mind. If you can’t find a way to make your marriage work, don’t put your child through the mental anguish of watching you and your partner tear each other apart. Instead, show your children the importance of compromise and give them a balanced, emotionally stable home life. Author Bio:- Rachael Pace is a relationship expert with years of experience in training and helping couples. She has helped countless individuals and organizations around the world, offering effective and efficient solutions for healthy and successful relationships. Her mission is to provide inspiration, support and empowerment to everyone on their journey to a great marriage. She is a featured writer for Marriage.com, a reliable resource to support healthy happy marriages. Divorced Parents: Compassionate Communication With Your kids Is Crucial For a Happier Outcome! Don’t make your children pay a painful price for your divorce! The Best Way to Break The News of the Divorce To Your Kids! Dating again? Rosalind Sedacca shares valuable tips for success!